Saorsat is the name given to the infill free-to-air satellite television service put in place by 2RN to deliver Irish television services to the 1% to 2% of homes that are not covered by the SAORVIEW Digital Terrestrial Television service. The RTÉ services on Saorsat are exactly the same as those on Saorview. The facility for other channels to be carried on the service is available but is a business decision for other broadcasters to make. 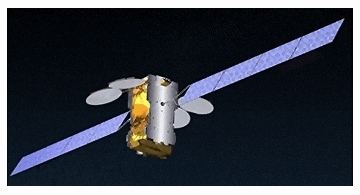 Saorsat is available on the EUTELSAT KA-SAT 9A, which is a narrow-band satellite with a footprint on the island of Ireland. To receive SAORSAT, you will need a satellite dish equipped with a Ka band LNB and a DVB-S2, Saorsat set-top-box. 2RN recommends that anyone wishing to access the Saorsat service should seek the advice of a specialist satellite installer. Saorsat uses the KA-Sat at 9° East and not the satellites at 28.2° east, which most Irish channels currently use. 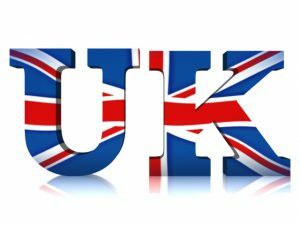 This will means that viewers will probably need two systems, one for Saorsat and one for Sky or the UK’s Freesat service. KA-SAT is a narrow-band satellite operating in the Ka band as opposed to the normal DTH Ku band (which Sky and Freesat use), with a spot beam being dedicated exclusively to Ireland which will also provide coverage throughout Northern Ireland. It is claimed that the spot beam with frequency reuse means reception in Britain and continental Europe is not possible. However even the tightest spotbeams have overspill. It is almost certain that some reception will be possible in the UK using larger dishes. RTÉ states that the chosen satellite option will cost approximately €1.5 million per year. RTÉ said the combined offering was designed to be the most cost-effective solution for viewers and broadcasters; to offer for the first time 100% coverage of free-to-air public service television services in the Republic of Ireland; and to provide full national back-up coverage on satellite in the event of an emergency or catastrophic failure of the DTT system. Every one in Ireland should be able to receive the Saorsat service, including Northern Ireland. It will use a tight spotbeam focused on Ireland. Coverage should be better than terrestrial version Saorview and is expected to have the same content and channels. There have even been reports that Saorsat has been received in the Isle of Man, South West England and parts of Wales. A 80cm dish is required in Ireland along with and a KA-Band LNB. You will also need a DVB-S2 HD Satellite Receiver. To receive Saorsat will inevitably involve either the installation of a new satellite dish or modifying and re-aligning an existing dish to face in the right direction to receive service. Therefore the services of a professional installer will almost certainly be involved. In the vast majority of cases, existing satellite installations are set up to receive UK Free-to-air services and will not receive Saorsat without some remedial work. A standard 80 cm solid dish is recommended for most parts of Ireland. 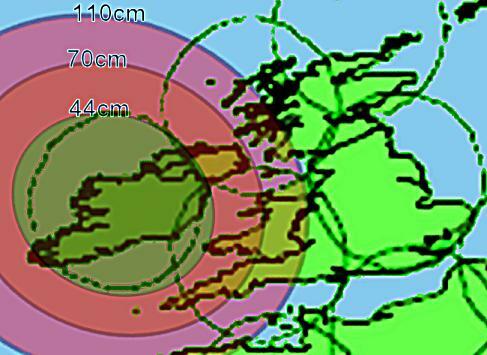 Areas in the North West, and South West of Ireland may need a 100cm dish. In many situations smaller high performance or Ka specific dishes can be used. A good quality satellite dish should cost no more than €35. Do not use perforated dishes, as these are not recommenced for KA-Band reception. In addition to a suitable dish, a KA- band LNBF is required. LNBF is the unit that sits on the end of the support arm, in front of the satellite. You need an LNBF capable of receiving the Saorsat specific frequencies. A good quality LNBF should cost no more than €35. Your local aerial/satellite installer will know all about this. Saorsat is broadcast on a very small spotbeam focused on the island of Ireland. The reason for using such a tight beam is to prevent overspill in to the United Kingdom and any copyright issues. There is some overspill in to the UK, though this is limited, reception should be possible in West Wales and north Devon and Cornwall. Outside these areas reception is going to get more difficult, as the signal drops off quickly and the possibility of interfering beams using the same frequency. Larger dishes will not help much. No one really knows where the cutoff is, so it may be worth trying. Reports suggest that rain and fog can cause quite a drop in signal quality and picture should remain unaffected.